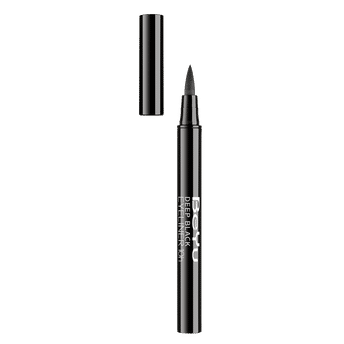 Create thin or bold dramatic lines with BeYu Deep Black 10H Long-Lasting Eyeliner. 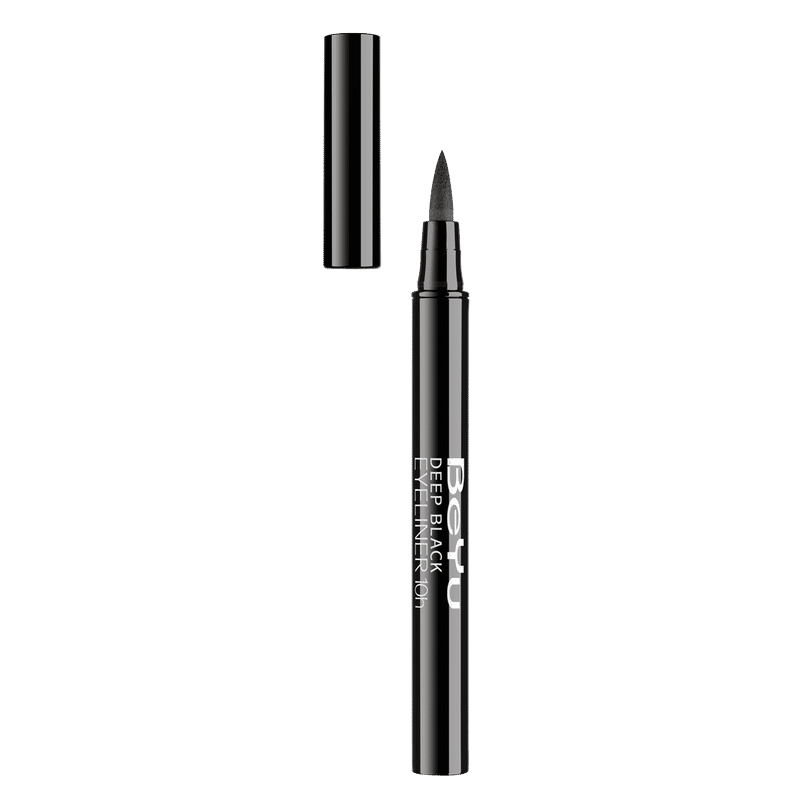 This intense deep black eyeliner has a delicate foam tip that allows you to create precise defined lines, perfect for beginners. Perfect durability up to 10 hours. Explore the entire range of Eyeliner available on Nykaa. Shop more BeYu products here.You can browse through the complete world of BeYu Eyeliner .